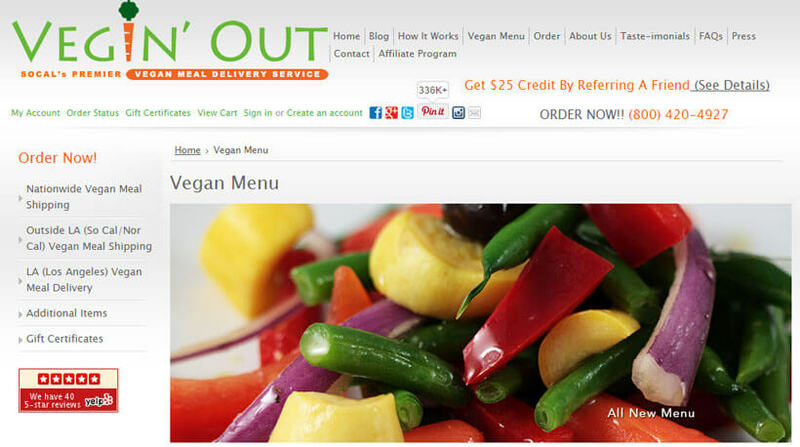 For all vegans who are ready to try something new and delicious, Vegin’ Out provides an all-vegan menu. You can enjoy first-class, chef-prepared meals in the comfort of your home every week thanks to the amazing chefs from Vegin’ Out. If you would like to know more about its offer, check out what you can find in the Vegin’ Out vegan menu and learn more about its tasty vegan meals. Vegin’ Out offers exclusively plant-based meals for your vegan diet. 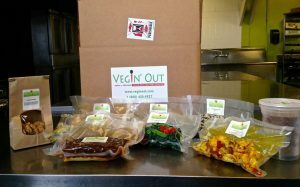 Every meal is made in the Vegin’ Out kitchen and delivered to your doorstep fully prepared. Its rich subscription boxes are delivered to you every week, featuring your favorite vegan dishes from the Vegin’ Out vegan menu. Vegin’ Out takes great pride in providing ingredients of the highest quality to its customers. All ingredients used for meal preparation are fresh and sustainably sourced. Vegin’ Out uses organic ingredients as often as possible. The Vegin’ Out vegan menu is a rare example of a completely vegan meal offer. The Professional chefs from Vegin’ Out don’t use honey, dairy, meat or eggs for any of the sumptuous dishes they cook for you. What makes the Vegin’ Out vegan menu even more incredible is the fact that it features much more than a few dinner recipes; it offers meal options for the whole day. There are succulent entrees, delicious side dishes, delectable soups, and yummy cookies. Vegin’ Out cares about your sensitive palate and therefore gives you complete freedom in choosing the dishes you want to receive. You can tailor them to fit your special preferences and change your order anytime you want. Keeping that in mind, you can browse through the Vegin’ Out vegan menu and select the meals that draw your attention. You can, for example, choose the exotic Brazilian black bean and jackfruit stew, palatable Korean chap chae or aloo altar masala. You can enrich your meals with mouth-watering side dishes such as Gochujang broccoli or kale salad with mango vinaigrette. Since a healthy meal isn’t complete without a good soup, the Vegin’ Out vegan menu offers wholesome soups like special low oil spring white bean soup. Finally, the Vegin’ Out vegan menu always offers sumptuous cookies for superb vegan desserts. If you pay close attention to the nutritional value of the food you eat, Vegin’ Out has got you covered in that area as well. You can find detailed nutritional information for every item on the menu. 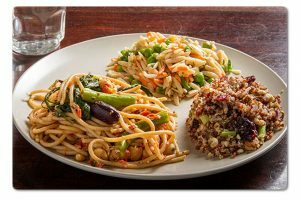 If you would like to learn more about Vegin’ Out meal plans and subscriptions, check out comprehensive Vegin’ Out review here.